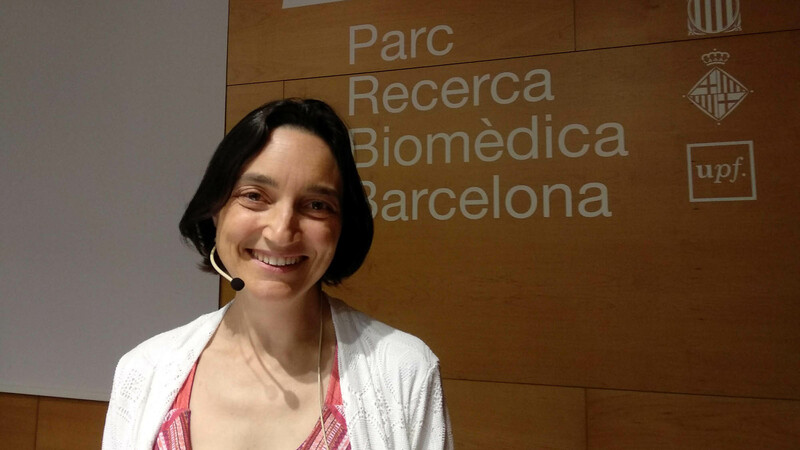 Amaya Moro-Martín, an astrophysicist and scientific activist, came to the PRBB to present the Spanish Association for the Advancement of Science (AEAC) and their proposed Civic Science Pact. Amaya Moro-Martín talks about the future of science in Spain at the PRBB Auditorium. Photo by Maruxa Martínez-Campos. 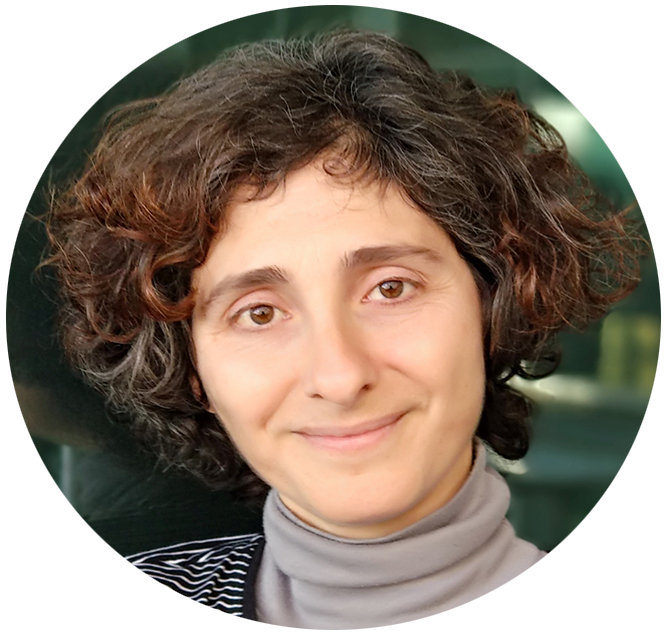 Amaya Moro-Martín, an astrophysicist and scientific activist, obtained her doctorate in astronomy in Arizona and after a postdoc at Princeton and a brief stint in Germany, returned to Spain with a Ramón y Cajal grant. In 2013, after the birth of her first daughter, she emigrated back to the USA, to the Space Telescope Science Institute, a centre linked to NASA. 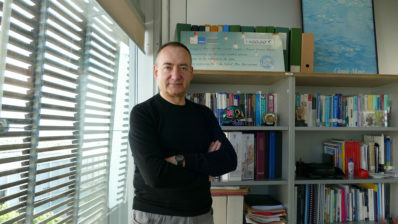 Moro-Martín came to the Biomedical Research Park of Barcelona (PRBB) in June to present the recently constituted Spanish Association for the Advancement of Science (AEAC – Asociación Española para el Avance de la Ciencia) and their proposed Civic Science Pact. When did you become a scientific activist? In 2010, having just returned to Spain in the midst of crisis, some colleagues and myself set up the Investigación Digna platform. We presented politicians with our requests for amendments to the new draft law on science, technology and innovation that they were discussing. Later, we created the Colectivo Carta por la Ciencia, where we joined together with other entities, including scientific societies, young researchers, universities and unions. For years we have been reacting to the disastrous Spanish R&D policy with proposals for budgets, meetings with politicians, demonstrations in the streets, and the Open Science Letters: the first in 2012 with 50,000 signatures, and the second in 2013 with 80,000. This year we have released a third, with 275,000 signatures! In 2013, politicians finally reacted and signed a Parliamentary Pact for Science to achieve a sustainable level of R&D funding. But it was not enough… What we need is a civic pact for science; the entire population needs to get involved. Science is not only for scientists. R&D benefits many aspects of our lives: health, education, communication, transport, sustainability, and so on. It is a key tool in reducing inequality. This is why the complicity of society with science is critical for the advancement of both. And does the general public feel the same? 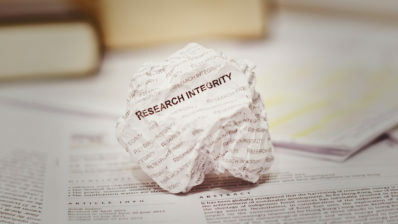 People do not see science as belonging to them, partly because traditional scientific education has always offered “unquestionable” knowledge, instead of showing the process of science as a tool, as a way of thinking and looking for the truth. We have to change this education and transmit the value of critical thinking based on evidence. This helps us be less easily manipulated and empowers us to define the political and social agenda. It was launched this month, with more than 100 founding members, and aims to be a citizen association that achieves bidirectional immersion in both science and society. You need cross-talk between the scientific community, citizens, and professionals with interest and experience in different areas, in addition to decision makers. What are the AEAC’s next steps? Whatever the people decide! It is necessary to expand the network of members, attract partners and see what initiatives are proposed and which can be carried out. We are also in contact with activists and scientists from other European countries. Together with them I wrote the open letter “They have chosen ignorance“, published simultaneously in Nature and various newspapers around Europe. 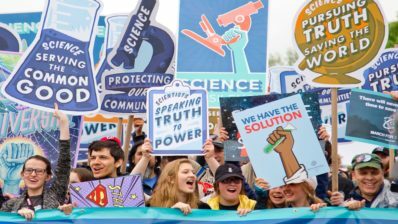 It is a warning cry to political leaders to change track, and to researchers and citizens to support the essential role of science in society. Because getting involved and benefiting from science is a human right. 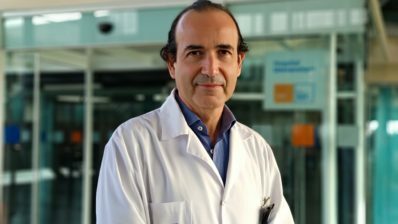 Joan Albanell: "There is not only one kind of breast cancer"